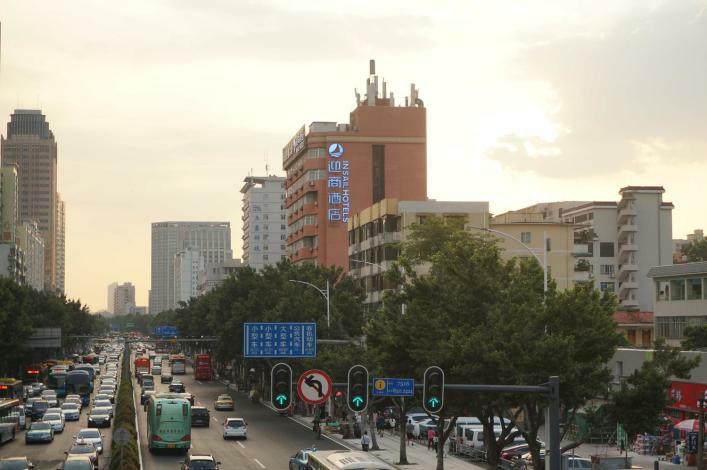 The Ying Shang Hotel (Guangzhou Middle Xingang Road) (Guangzhou Yingshang Jiudian Xingang Zhong Lu Dian) is convenient to the Exit A of the Kecun metro station, the Pazhou exhibition center and Canton Tower. On offer of this Guangzhou hotel are rooms appointed with amenities including coffee/tea makers, hair dryers and international direct-dial telephones. - 45 km to New Baiyun Airport.